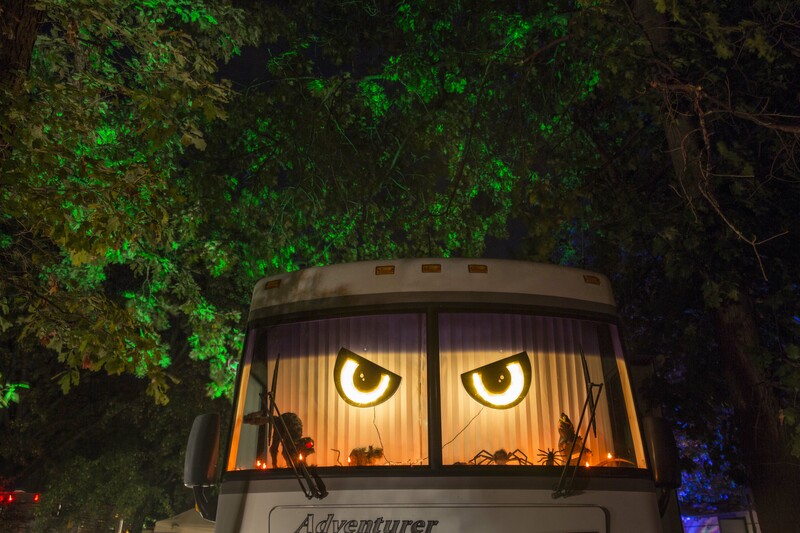 Outdoor Adventures, Inc., provides a selection of RV Resorts and Campgrounds in Michigan that offer beautiful outdoor settings and a range of activities and amenities. If you’re looking for a place to relax along a scenic waterway, the Rifle River RV Resort and Campground is a great choice. 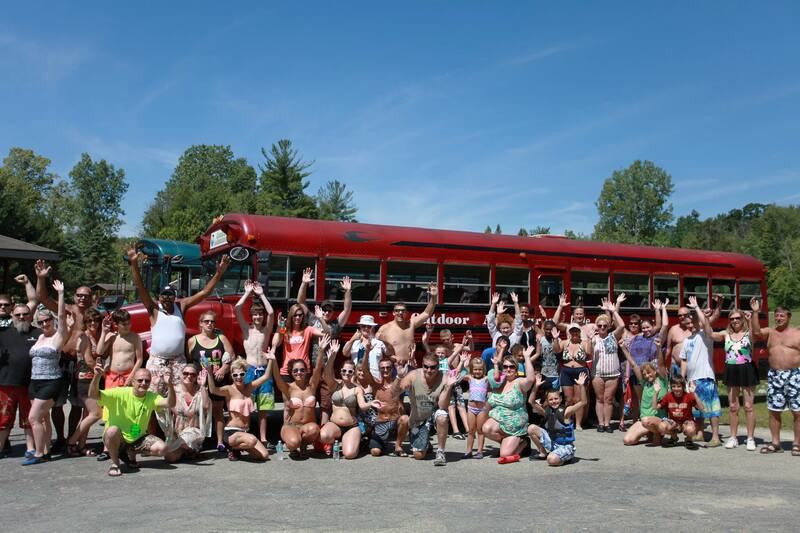 The team at Outdoor Adventures takes pride knowing that our RV Resorts and Campgrounds have become a regular tradition for so many family vacations in Michigan, and we’re proud to offer Outdoor Adventures Rifle River Resort among them! The Rifle River RV Resort and Campground is located at 334 Melita Road in Sterling, Michigan. Situated in Eastern Michigan’s Saginaw lowlands, the park sits right on the banks of the Rifle River. With this secluded camping location, guests have a nice range of activities and amenities at their disposal, however, the highlight of the park is the natural appeal of the river and the surrounding woodlands. One of the biggest draws to this Outdoor Adventures resort is its ability to accommodate RVs of all sizes. Our park has sites for RVs of all sizes and we offer a range of services that can make for the perfect RV vacation in Michigan. As an additional benefit, we also offer our guests year-round storage services. If you don’t want to haul your RV out to the resort for every trip, our storage can save you the trouble. For RV owners that have never tried one of our parks, we offer a special for a free RV vacation. You heard it right, FREE! If you have never stayed with us, you can apply for a 3-day, 2-night stay at any one of our parks. We believe that once you give us a try, you and your family will want to come back for more fun and relaxation with Outdoor Adventures Inc. in the future. The Rifle River RV Resort and Campground can provide a wonderful outdoor getaway for any family or group of friends that enjoy camping, with or without an RV. When you come to this location, you have more than 150 campsites to choose from. The selection includes spaces that are nestled into the natural woodlands of the park and others that border right near the river. The campsites at our Rifle River resort offer peace and relaxation for the times that you are resting with your family, but you also have all of the activities available to you when you are seeking some adventure. Go tubing on the river, enjoy the game room, play games like volleyball and horseshoes, hike the nature trails, and more. Families and friends who visit our park in Sterling, Michigan, have more than just a serene natural setting for camping and outdoor activities. We strive to make your vacation as comfortable and convenient as possible. Resting right on the Rifle River, this RV Park and Campground gives you other amenities as well—canoeing and tubing on the river, a private pond with a beach, laundry facilities, a playground, a game room, a heated pool, a hot tub, and more. The goal at Outdoor Adventures is to make sure that all of our guests have a great vacation. If you want to check out the full range of activities and amenities in-person, you can come for a free tour. Plus, you can apply for the Outdoor Adventures Inc. truck giveaway for a chance to win a new truck or some cash when you come for the tour. You can also stay up to date on all of the news from this park by visiting the Rifle River Google+ page. From the management to the on-site resort staff, Outdoor Adventures takes great pride in the positive reviews and testimonials of our guests. Our primary goal is to provide a place where people can come for vacations and enjoy outdoor activities with their families and friends. 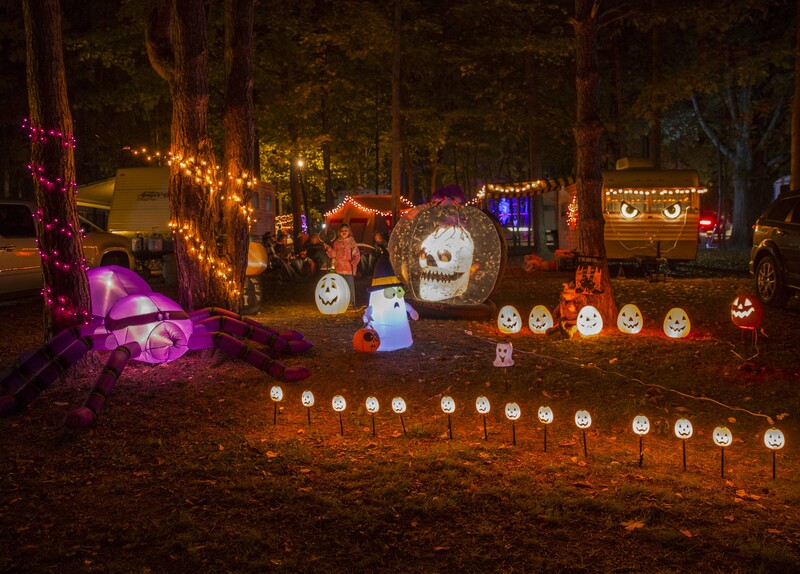 Guests from all over the the great state of Michigan have made our RV Parks and Campgrounds a key part of their vacation planning every year. They’ve left positive testimonials about the great times that they have had at our parks. Stay tuned by checking into our Rifle River Resort Page on Google+. Free time is precious and you have to be selective how you spend it. 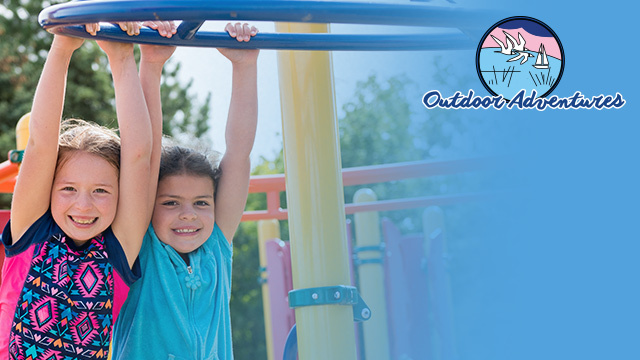 Outdoor Adventures is proud that so many families inside and outside of Michigan choose to spend their free time with us. We hope to welcome you soon so that you can experience the fun for yourself! We are OAI members and just wrapped up week’s stay at Rifle River. The grounds are attractive and well kept, pool, showers and laundry very clean also. We took advantage of the free canoe rental and enjoyed that, too. The pump out service was quick , efficient and reasonably priced. My husband and I chose a site in the back and didn’t mind not having a sewer connection at all. Staff was was friendly and helpful. We’ll go back again for sure.